Were you hit while walking? Watch this video to learn about pedestrian accident liability and how you can recover compensation for your injuries. 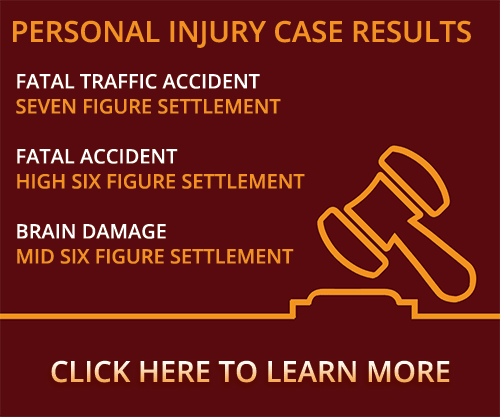 Who can I sue for my injuries after a pedestrian accident? In a pedestrian vehicle claim, the fact pattern will dictate who was at fault or who is majority at fault. If a pedestrian’s in a crosswalk and he has a go light or a little sign that says you can walk, he is clearly within his right to be able to walk across the street without being hit by a car, and there, clearly, the vehicle would be at fault. However, there are cases where pedestrians don’t use crosswalks and it is fact- dependent on who might be responsible in those situations. You need to hire an attorney who can investigate the case and determine if you crossed the street, and you’re not in the crosswalk, and you’re hit by a vehicle, are you partially responsible for the wreck or not? Again, it all depends on the facts. It depends on what the driver of the vehicle is doing, what the pedestrian is doing. Were they distracted? Were they listening to music on headsets? I would suggest that if you’re in a wreck and you’re a pedestrian, and the car hit you, and you’re not in a crosswalk, I would suggest you contact an attorney immediately to do an investigation, so they can determine the type of claim you may have. Were you or a loved one seriously injured by a motor vehicle while walking, running, or jogging and have questions about pedestrian accident liability? Contact a Stillwater pedestrian accident lawyer at Murray Law Firm today for a free confidential consultation and case evaluation. Let our experience work for you.